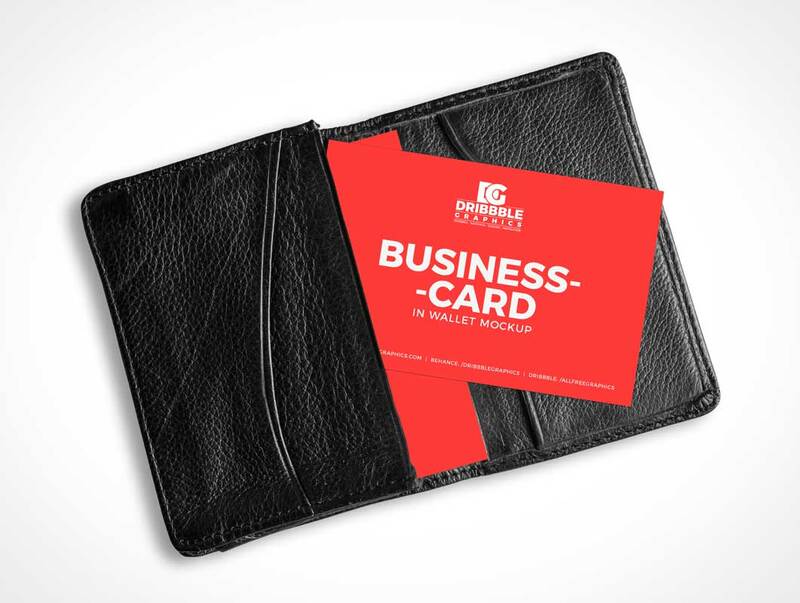 Create a photorealistic presentation of your business card design in wallet with this Free Business Card in Wallet Mockup. Get fabulous paper texture effect on your business card by placing your design in smart-object layers. 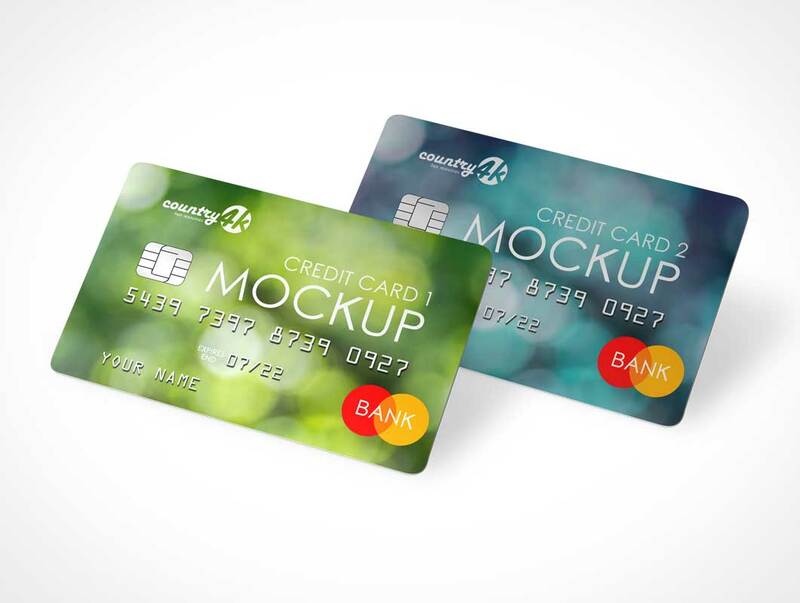 This psd mockup can be use for presentation and branding purpose. 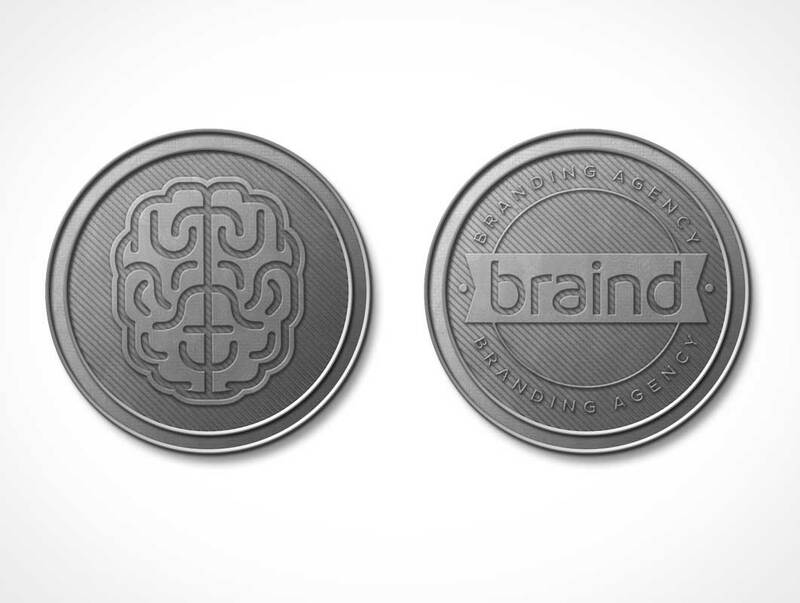 Here is already third free mock up for you from Braind design team. This time it’s coin mock up. You can download it, change the background, adapt it with your own style, change the logo on it and add your design via smart objects as you wish.